An internationally acclaimed Cuban-American tenor is coming to Connecticut on March 11 and 13 to appear in concert with the CT Virtuosi Chamber Orchestra and CT Lyric Opera during this season of Lent. His full name is Jorge Pita Carreras. No, he is NOT related to the legendary superstar Jose Carreras, though they have both sung in commercial recordings together. Jorge will be the featured soloist in a concert called “Romanticism Rediscovered”, a program of sacred operatic arias and religious music, accompanied by the CT Virtuosi and CLO’s resident diva Jurate Svedaite. The gala concert will appear at New Britain’s Trinity on Main on the 11th and the Cathedral of ST. Josephs in Hartford on the 13th, both at 7pm. Maestro Adrian Sylveen will also conduct his forces in a reading of Gounod’s Symphony No. 1 in the other half of the program both evenings. LK……What is your favorite role IN your repertory and a dream role that is NOT, but you hope to be? 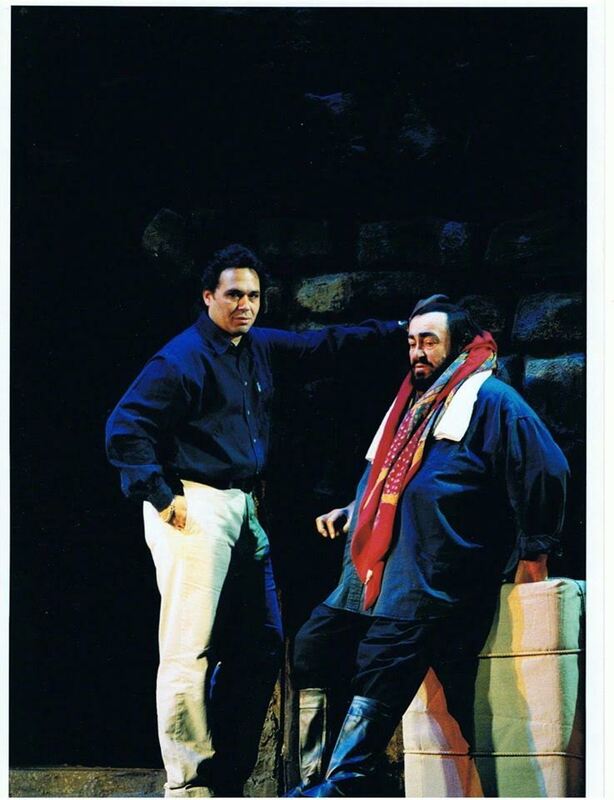 JP….Today, Cavaradossi in “Tosca”. Someday, I hope to do Otello. JP… Obviously, I began my studies under the guidance of Domingo. He has done so much for so many aspiring singers and their careers, and is still doing so 40 years later! I also listened to a lot of Gigli and Bjoerling from the past. JP…. I have sung with almost all of the greats of our time…..too many to list! I suppose Mirella Freni stands out because I have such fond memories of her. Then there was the celebrated Gabriella Tucci and Virginia Zeani, two of the world’s greatest sopranos of the ’60’s, who I furthered my studies with at Indiana University. LK….What came before Indiana University? JP…. 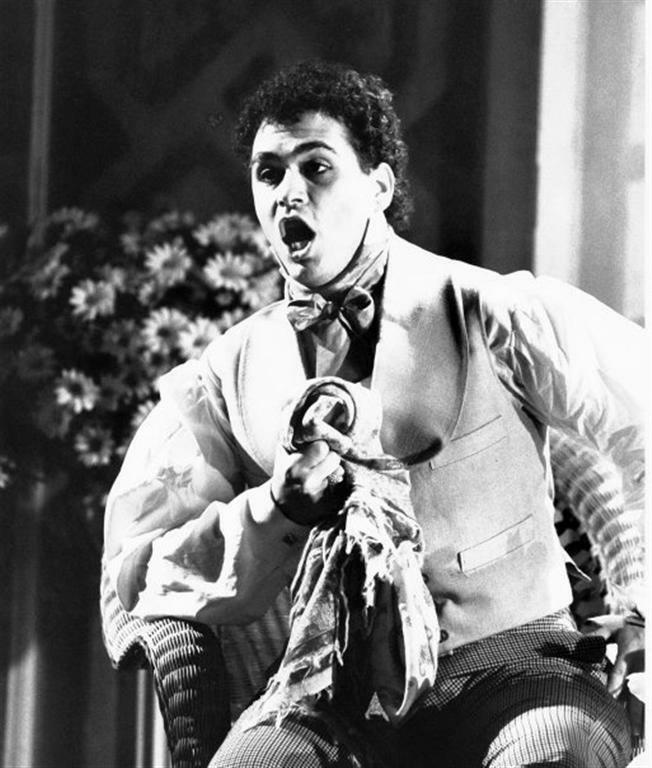 Before Indiana l, I sang in the high school chorus and performed small roles in Miami until that big break in Vienna in 1985. 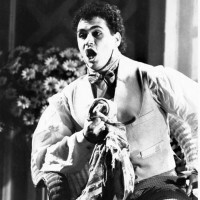 That was my official “professional” operatic debut. LK…..This is a TREAT for Connecticut audiences and we eagerly await to be dazzled on the 11th and 13th! Tickets are a suggested free-will donation both evenings. For more info, please visit thevirtuosi.org or ctlyricopera.org.